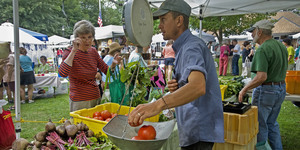 Norfolk Farmers Market is On - Rain or Shine! Special Kid's Day Activities until further notice. regular favorites today from 10 am - 1 pm! The CT Railroad Historical Association, Inc.
As always there will be live music!